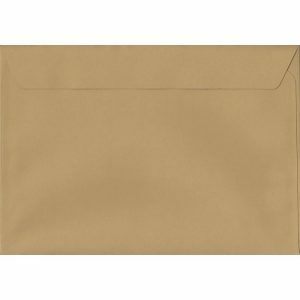 Lowest Prices on C5 Brown Envelopes + Save An Extra 10% With Our Value Packs! 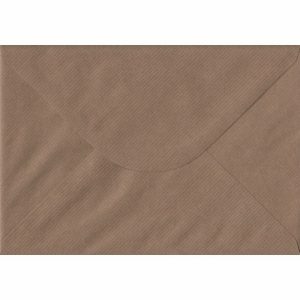 100 C5/A5 Brown Envelopes. 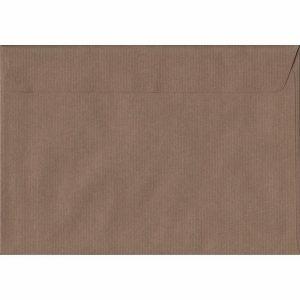 Brown Ribbed. 162mm x 229mm. 100gsm paper. Extra Value MultiPack. 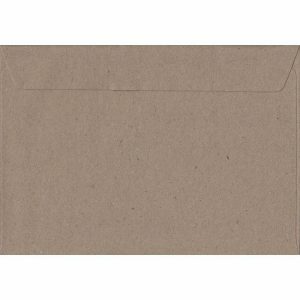 100 C5/A5 Kraft Envelopes. Recycled Fleck. 162mm x 229mm. 100gsm paper. Extra Value MultiPack. 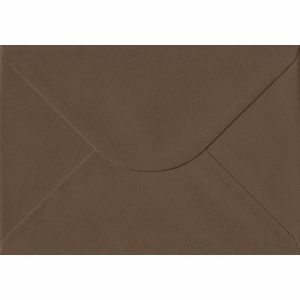 100 C5/A5 Brown Envelopes. Chocolate Brown. 162mm x 229mm. 100gsm paper. Extra Value MultiPack. 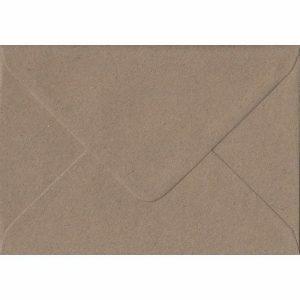 100 C5/A5 Beige Envelopes. Biscuit Beige. 162mm x 229mm. 120gsm paper. Extra Value MultiPack.